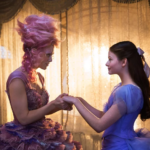 On November 2nd, Disney’s The Nutcracker and the Four Realms will begin transporting audiences to a magical world inspired by E.T.A. Hoffman’s story, The Nutcracker and the Mouse King. But the most famous version of the tale is the classic ballet, The Nutcracker, which was adapted as a feature film in 1993. What you probably don’t know is that this film version will soon be in Disney’s hands. When I saw the film as a 7-year-old in movie theaters, Bugs Bunny introduced it with the Warner Bros. Family Entertainment logo attached. 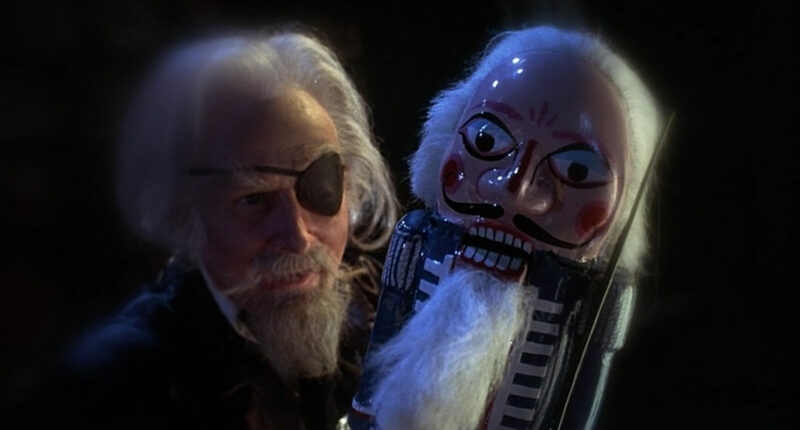 That’s because this version of The Nutcracker was produced by Regency Enterprises, which had a distribution deal with WB at the time. That deal ended in 1999 when Fox invested in Regency Enterprises, becoming 20% co-owner of the company and sole distributor. 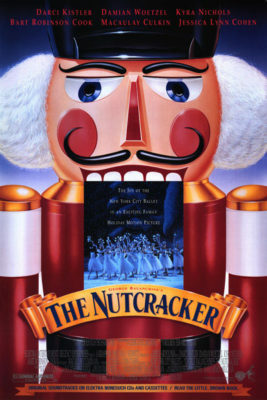 This version of The Nutcracker was first released on DVD by Fox Home Entertainment in 2015 (and re-released again this year, paired with a digital copy). Directed by Emile Ardolino (Sister Act), this film is mostly a faithful adaptation of the ballet. In the credits, it puts choreographer George Balanchine’s name above the title. 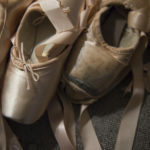 Balanchine’s version debuted in 1954 at the New York City Ballet and became an annual tradition, inspiring every major city across America to adopt this holiday custom by the 1960’s. By the time this film came out, I had already seen live versions of the ballet three times, between school field trips and family outings. 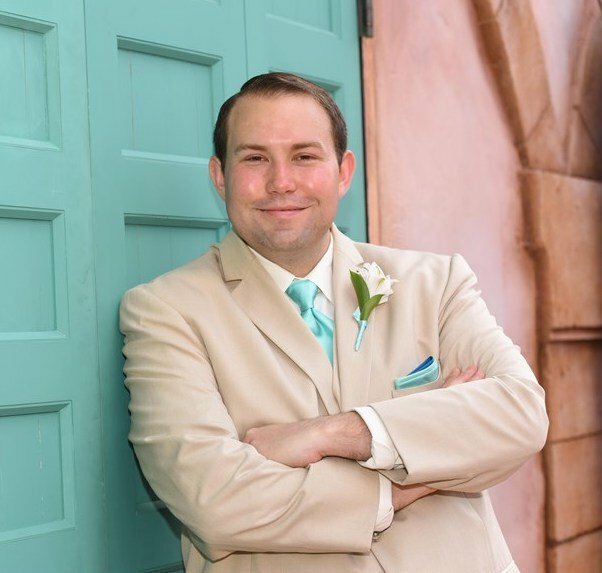 As a fancy boy, I had ambitious dreams of becoming a ballet dancer and a figure skater, but I wasn’t allowed to trade in my cleats or hockey skates for slippers and figure skates. Alas, I had to settle for living vicariously through Macaulay Culkin. 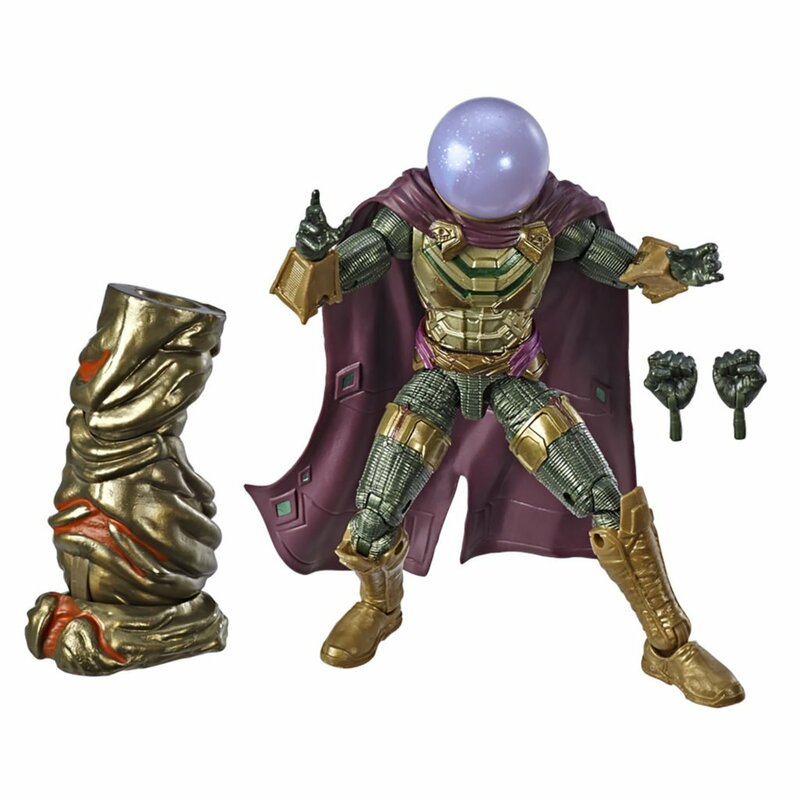 For those unfamiliar with this version, I know what you’re thinking. “Macaulay Culkin, that holiday prankster from the Home Alone films, danced ballet?” And the answer is… kind of. 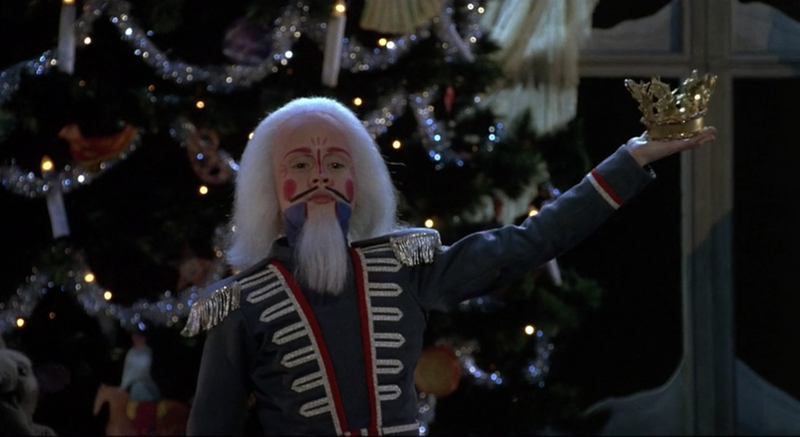 Like all kids in the 90’s, I really wanted to be Macaulay and his turn as the Nutcracker/Prince did nothing to squander my fancy dreams. I may or may not have worn my mood ring to the theater that winter, having become obsessed with the one Vada Sultenfuss wore in My Girl (the one she lost and Macaulay found, leading to his death by bee stings). Just before The Nutcracker, I saw him die again in The Good Son, an R-rated film that 7-year-old Alex shouldn’t have seen, but absolutely did… a few times. The good news is that he flies away unharmed at the end of this film. The film’s budget was reportedly $19 million, which seems astronomical for what it actually was. The entire film takes place on a stage, the sets all seem intended for an audience to see from a distance (painted plywood), and while the dance talent is top notch, their salaries couldn’t have been high enough to drive the total price by more than a few million. So unless Culkin and Narrator Kevin Cline walked away with nearly ten million a piece, I can’t fathom why this would have cost more than $2 million, which is exactly how much it made at the box office. 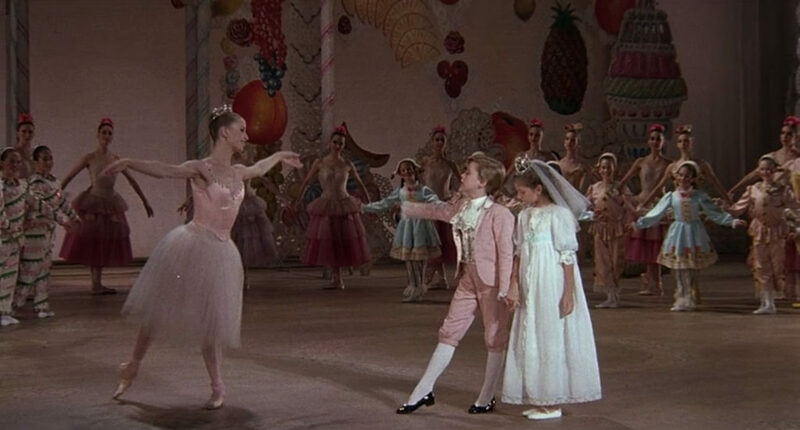 One of the theatrical elements used in most productions of the ballet, including this film, is a photo scrim curtain with a door, which the kids peer through to spy on their parents getting ready for the Christmas party. It always reminded me of the scrim screens on either side of the stage in Disney’s Carousel of Progress and I loved it for that reason. 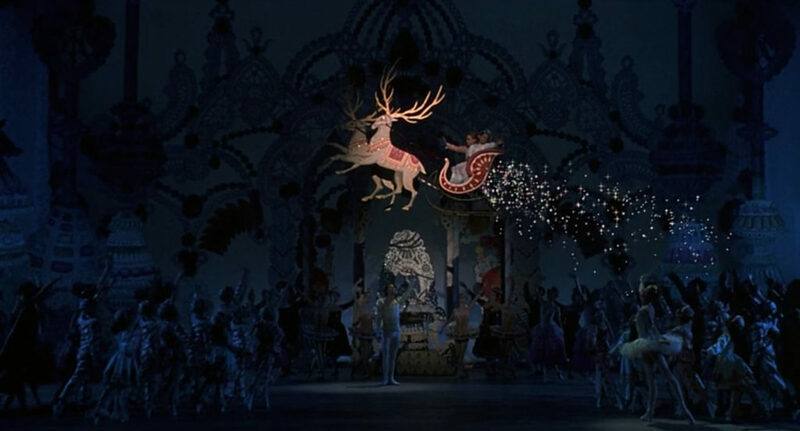 The film features a few effects shots, but makes no attempt to hide wires when characters or objects “fly.” The only use of computer effects appears to be a trail of magic dust that falls off the back of the sleigh as Clara and the prince fly away at the end. Light on plot but full of sugary sweet imagery, The Nutcracker ballet is a wonderful holiday tradition that is still strong today, with most regional ballet theaters making 40% of annual profits on this one show alone. If Disney’s newest fantasy film inspires you to revisit the source material, please support your nearest city’s production. But if you can’t make it to the real thing, then check out this filmed version from 1993, which Disney will soon co-own.